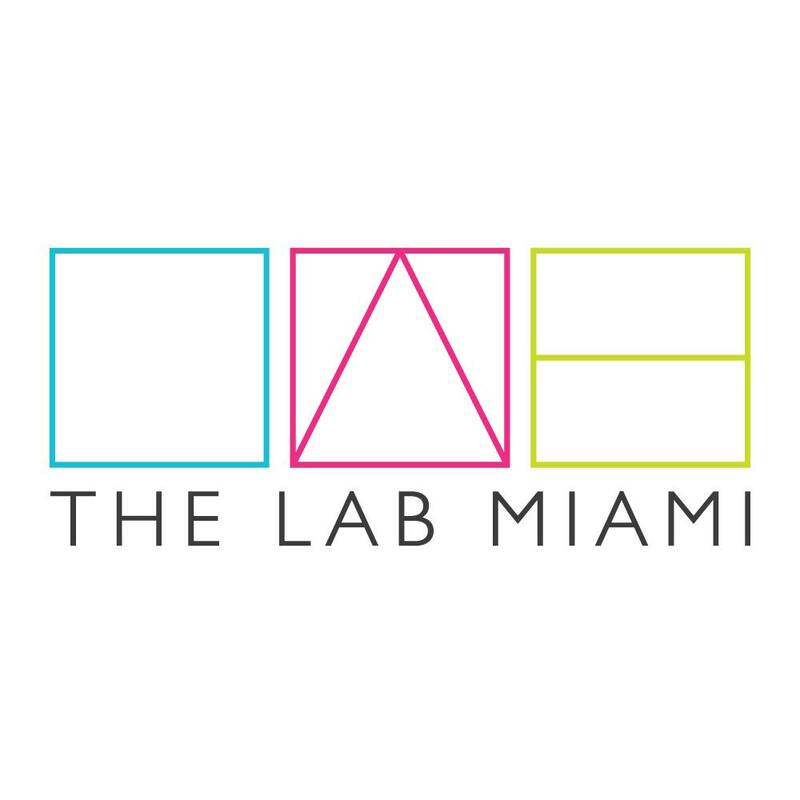 The LAB Miami invites you to take a moment to Stop, Breathe, and Continue! 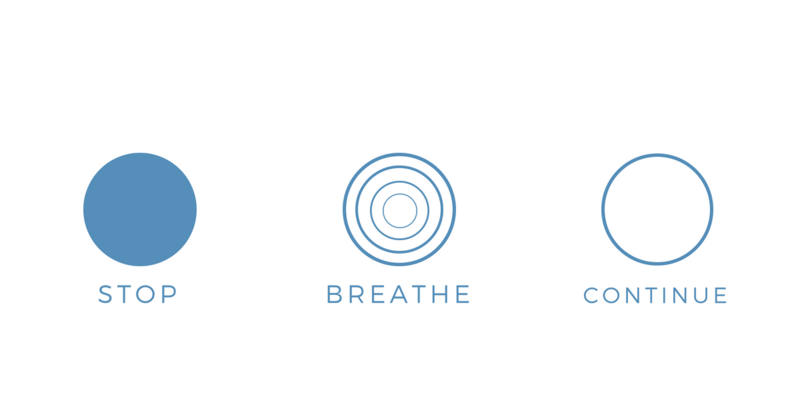 As entrepreneurs we recognize the importance of bringing mindfulness into our lives in order to keep up with the pace of a fast, growing business culture. Hard to believe? Come and experience it with your own breathing!